Decorated with your logo, conference satchels are an effective marketing tool for having your organisation remembered. 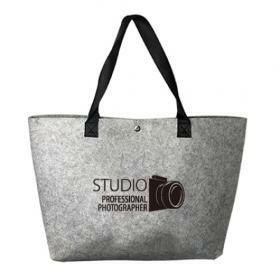 In our gallery you will find a wide range of carefully selected bags that will get the job done for your brand. Promotion Products are proud to bring you a great range of Conference Satchels, made that one step better by featuring your brand! These products are the perfect conference addition, and when the conference is over are used widely on a day-to-day basis. All of the bags on this page are more environmentally friendly than most Conference Bags. 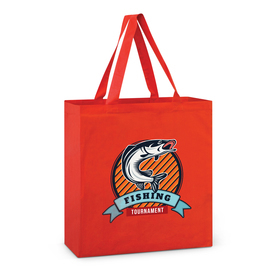 Promotion Products has offset the Carbon required to produce these some of these conference bags - read about it here. We have developed a three way value promise at Promotion Products. 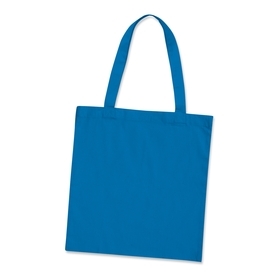 Read on below to discover how this is designed to give you, the customer, the best value Promotional Products (including Conference Satchels) possible. We stand by our products so they can best help you! We look forward to helping you soon - if you do have any questions, call us on 1300 303 717, or chat to our friendly representative with the chat box below! 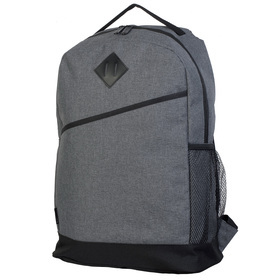 We only use the best quality factories in the supply of your Promotional Satchels - we want to provide a product that shows your brand off to maximum advantage. Organise a sample to see the quality for yourself. 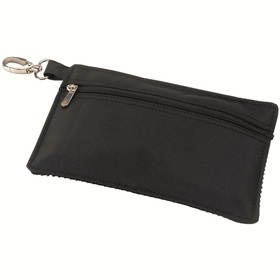 We are always monitoring our prices so they are the lowest in Australia. 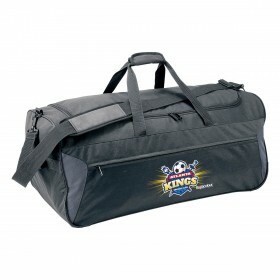 If you see a similar Conference Bag at a lower cost please let us know about it. 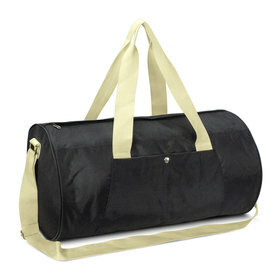 We will endeavour to better any quote for a similar bag. From sending your first email or calling us we aim to make the process of customising a Promotional Satchel with your logo or message as simple as possible. If you need any Promotional Product in a rush please contact us, we can cater to many time frames - just call and ask us for more details. We always accommodate rush orders where possible.